Happy weekend, guys! Welcome back to Friday Finds! 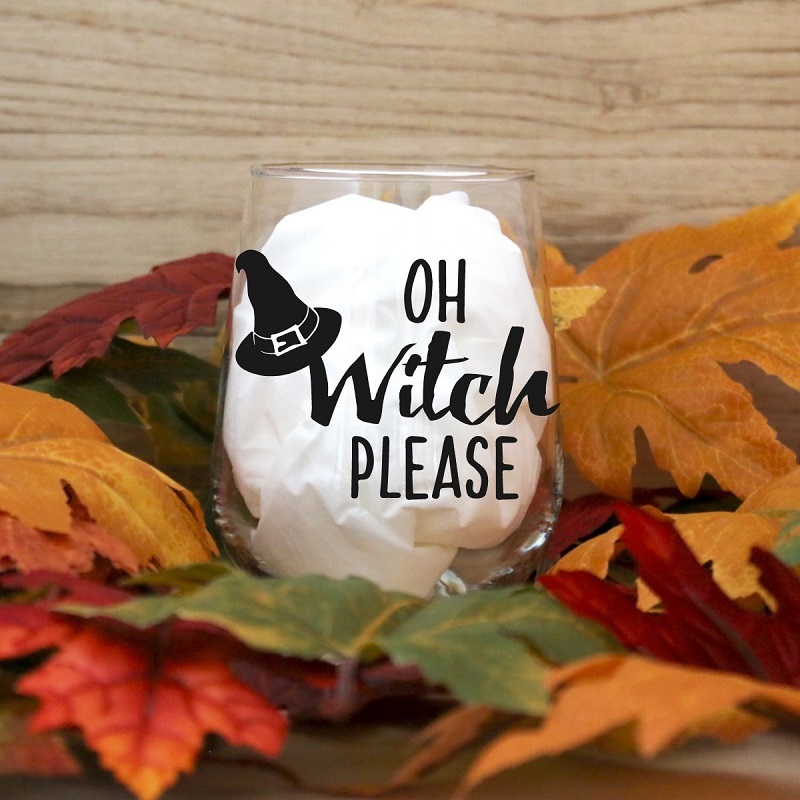 As always, I have some amazing shops to share with you today, and all of the products are still going strong with our Fall theme. The classics always have a place here; I'll never turn down a yummy autumn-scented candle or a beautiful wreath, but this week I wanted to showcase some truly unique items. 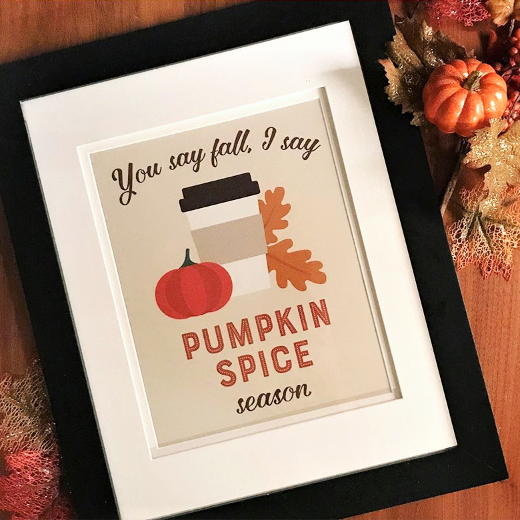 As our Instagram feeds start to get overwhelmed with pumpkin pics and mums in shades of yellow and orange, I thought we should take a look at some fall decor that can really stand out in the crowd...and most important, can stand out on Instagram. 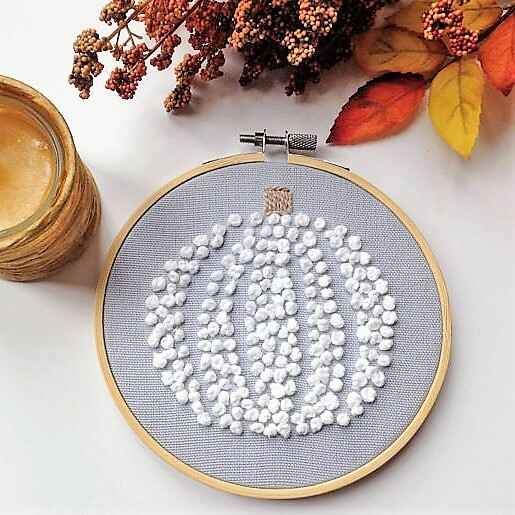 This White Pumpkin Embroidery Hoop by Haiti Hoops Boutique definitely stood out to me. I love the light white and grey color palette. And embroidery hoops are (mark my words) going to become just as hot as the macrame trend! You'll find embroidered items for Christmas in this shop as well. 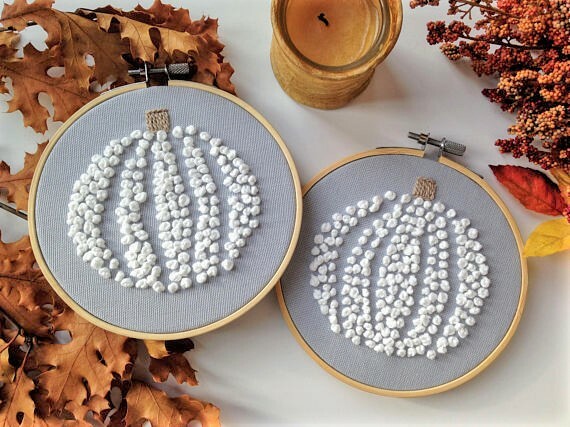 I love these little embroidered Christmas ornaments. Haiti Hoops Boutique always has free shipping, and all profits go to Waves of Mercy (mercysaves.org) in Haiti. Your purchase helps send Haitian kids to school, provides for orphan care, contributes to a community nutritional program, and much more. 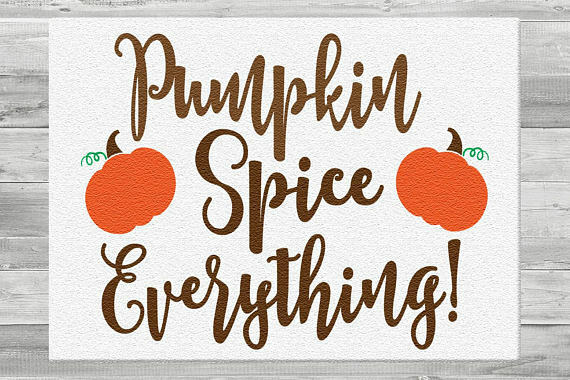 If you want to switch up your traditional fall wreath, a trendy Autumn wooden sign is the way to go! And these DIY fall craft kits are perfect if you're like me when it comes to crafts. It's like I want to do these projects myself instead of just buying them pre-made, but then I go to the craft store and get overwhelmed trying to figure out which materials I need. 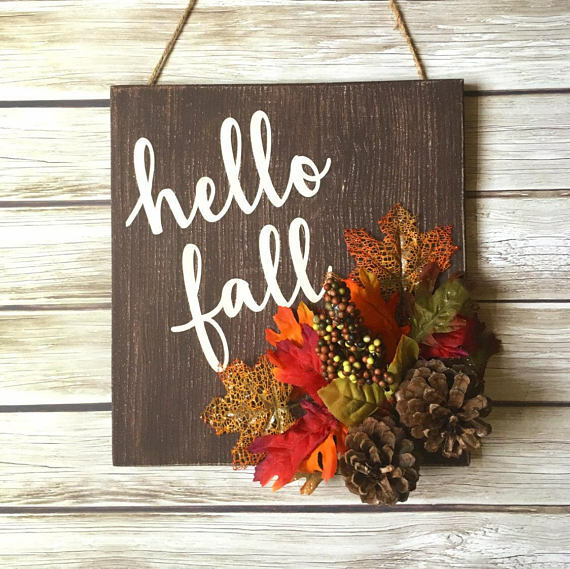 This Hello Fall Sign DIY Kit by Seventh and Lark makes it so easy. Seventh and Lark has DIY craft kits for different season and holidays, including Christmas of course. For now, check out their full line of Fall and Halloween crafts! 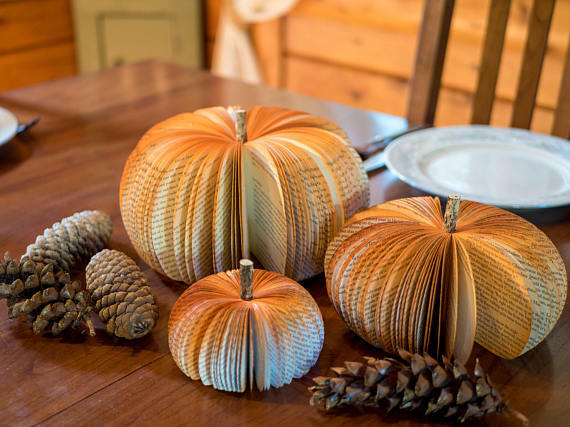 For an incredibly unique centerpiece or fall vignette, these Paper Book Pumpkins by Root To Vine are a must! You can add one next to a fall arrangement; or you can make these the center focus by clustering three on your dining table, mantle, or entryway table. Personally, I would want these beautiful pumpkins to take center stage. They're so affordable, it's easy to get a few and create a rustic pumpkin centerpiece. Root to Vine also carries wood rounds, which are also perfect for a rustic fall look, and you can find so much more in the paper book designs; like ornaments, mobiles, paper fans, and garlands. I was very attracted to this next shop because of its lush Rustic Fall Garland. If you're on the lookout for a high-quality wreath or garland that you can use year after year, OutdoorzInTrendz is the shop for you! You can pick from previous sales for a custom order as well, so be sure to check out all of the other available designs. 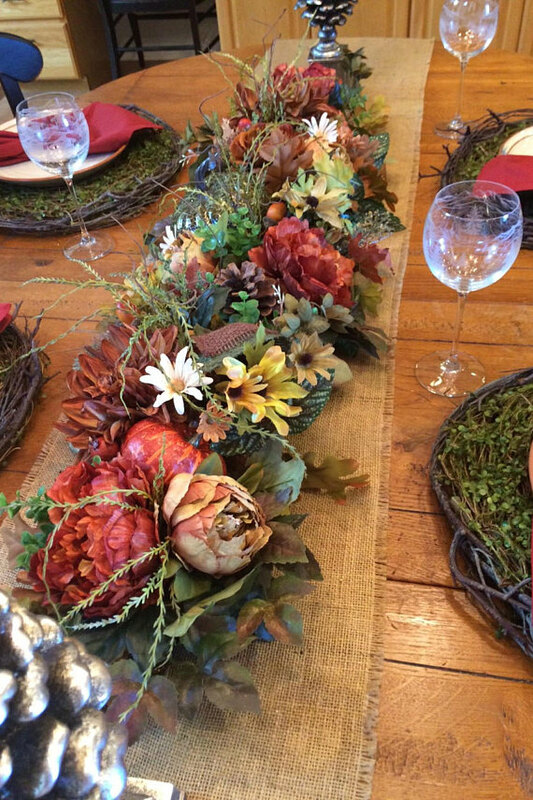 I really love how the designs incorporate rustic fall elements with beautiful faux flowers. It's such a pretty and elegant take on the traditional garland. 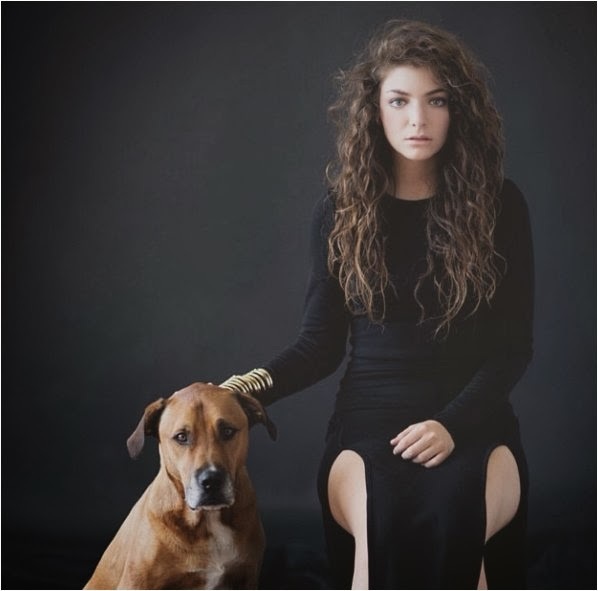 I don't need to explain why this next one is unique. 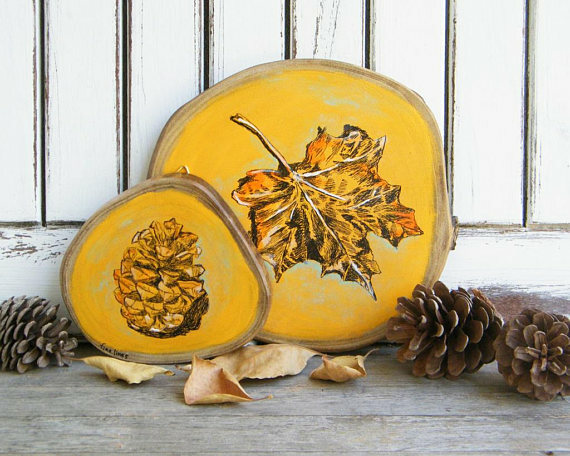 Just look at how gorgeous this Rustic Painted Woodslice Art by Rachel's Fine Lines is! 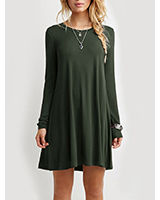 I LOVE this color palette and design for fall. And I would display it just as it is in the photo - a larger and smaller one against the wall (probably on my kitchen counter or on an entry table) with some fall foliage and pine cones. You'll find so many beautiful, original designs at Rachel's Fine Lines. These lovely drawings are made on anything from the wood slices you see here; as well as wood signs, dictionary art, and embroidery hoops. If you just can't wait and want one of the designs today, check out all of the prints available for Instant Download! I'm really loving fall decor for the kitchen most of all this year...probably because I am in love with our new kitchen. I will eventually run out of counter space to decorate! But until I do, I'm thinking some gorgeous cutting boards, layered and leaned up against the back splash would be perfect. For fall of course, this Pumpkin Spice Glass Cutting Board by Franklin and Figg is just the thing. It would make for a great hostess or housewarming gift this time of year too. At Franklin and Figg, you can find plenty of things for the home or for a gift, like personalized doormats and cute mugs! The giveaway is so easy to enter. No loops!! Just folow Twinkltoast on Instagram and tag two friends on this post here >. 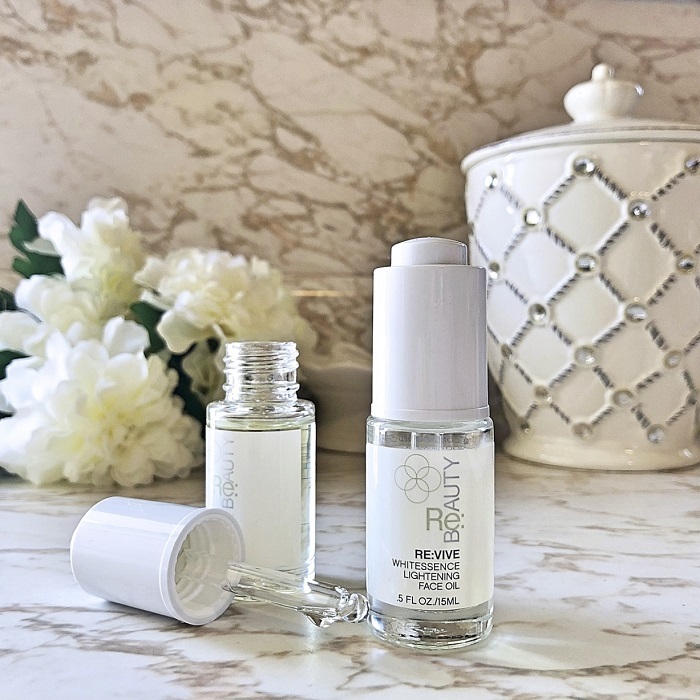 The giveaway runs till October 5th so hurry up and enter now! Good luck! The Hello Fall sign is quite cheerful. Thanks you, Neile! The pumpkin embroidery is so pretty, and I love all of your Christmas items too!! Thank you for featuring my wood slice art! Thanks, Racheli!! The wood slice art is so beautiful!